After the match we will have a reception with the awards presentations. 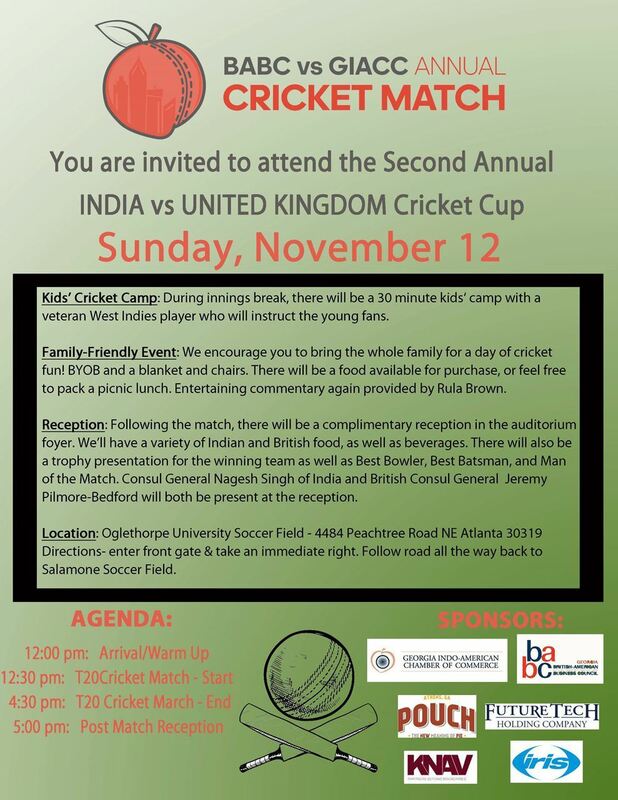 Bring family and friends for a fun day of cricket and networking. Contact: Email amber.mehta@knavcpa.com if you are interested in sponsoring this high-profile event.